Saturday May 12 Vintage yachts. 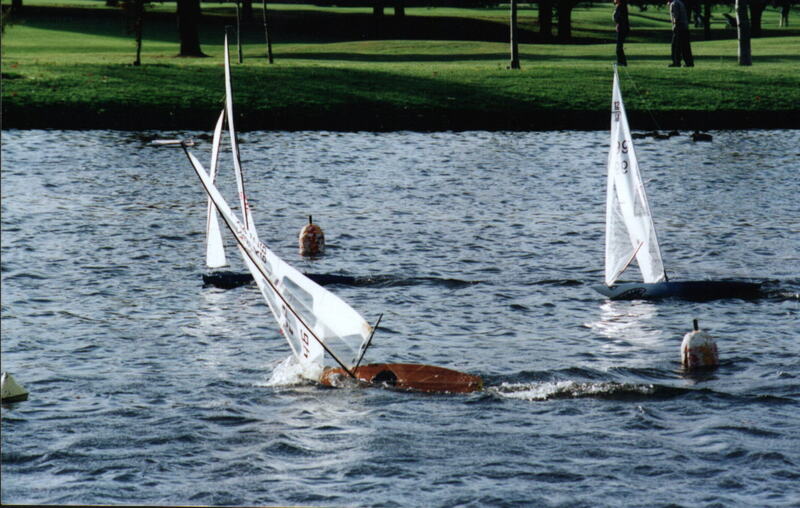 Come and have a try at setting and sailing these vintage yachts. Wednesday May 16 Committee meeting at the "Studio"
Saturday May 19. One Metre and Marblehead club Championships. If you have not got one,why not come along and help anyway. Was held on 10 August in the recently cleared and cleaned Studio, Gilby St.
Mr M Hefford & Mr P Vincent.